C. Valerius C.f. 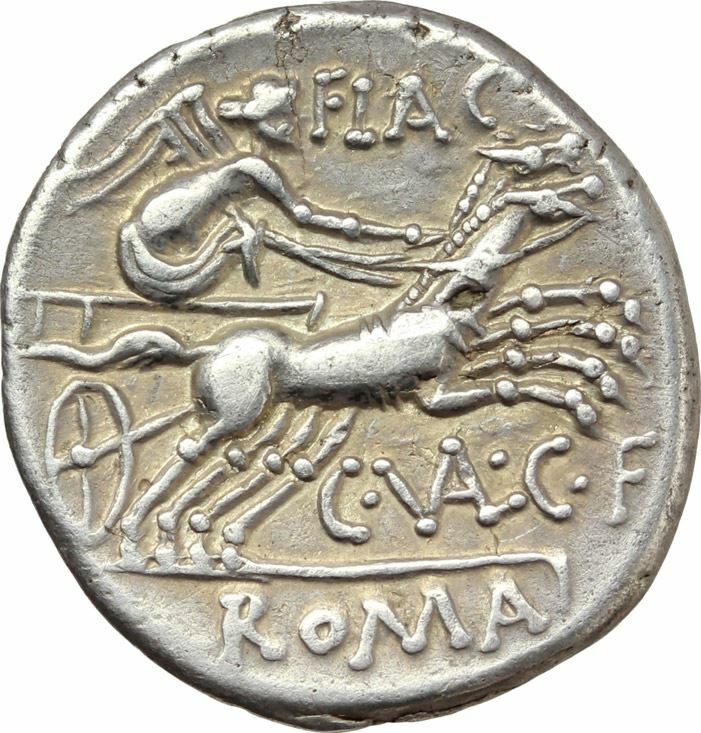 Flaccus was one of the moneyers for the year 140 BC. He is not othwewise known.